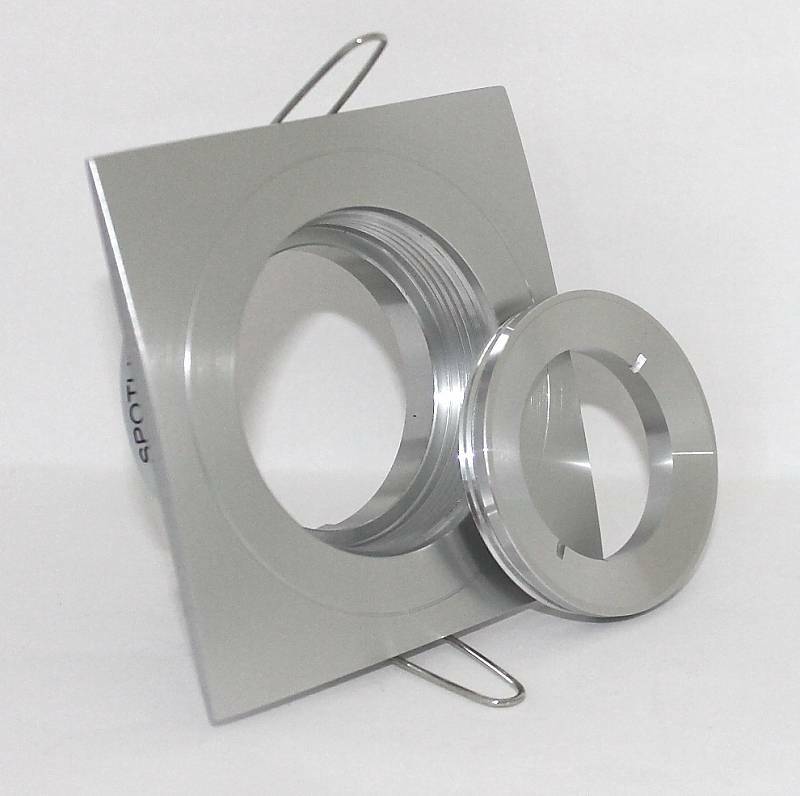 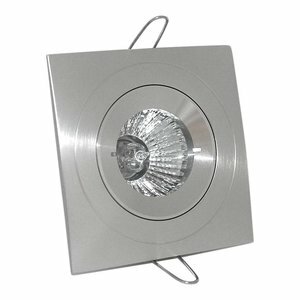 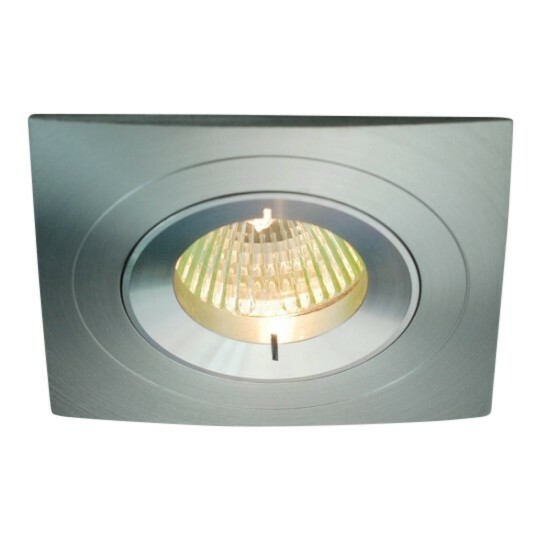 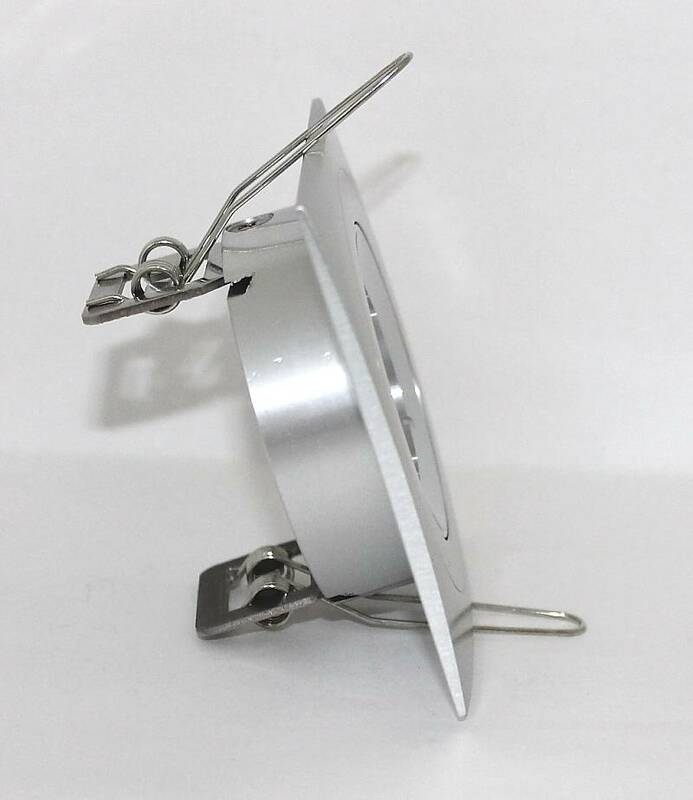 Fixed square recessed spot made of solid aluminum with twisted screw inner ring to secure the lamp. This spot is lightly polished and has a very nice appearance. 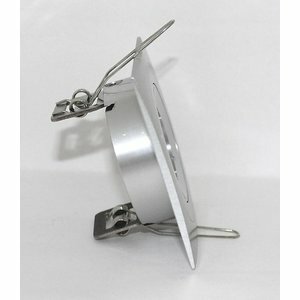 Suitable for type of light sources MR16 12v or GU10 LED lamp.